A perfect puff of goodness - a little crisp and a little chewy rolled in sweet cinnamon sugar. It's a flavor smash up. A sprinkling of fun and a carnival of yum. Simple Ingredients; Whipped to Perfection! 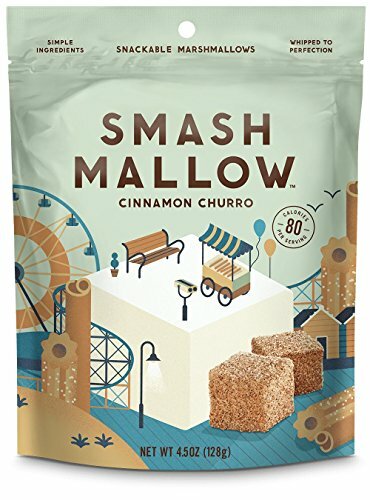 If you have any questions about this product by Smash Mallow, contact us by completing and submitting the form below. If you are looking for a specif part number, please include it with your message.